Cinco De Mayo Gift Card Winner! Thank you to everyone who participated in our $50 Chimy’s gift card card giveaway on Facebook. The luck is winner is Katelyn Murphy! 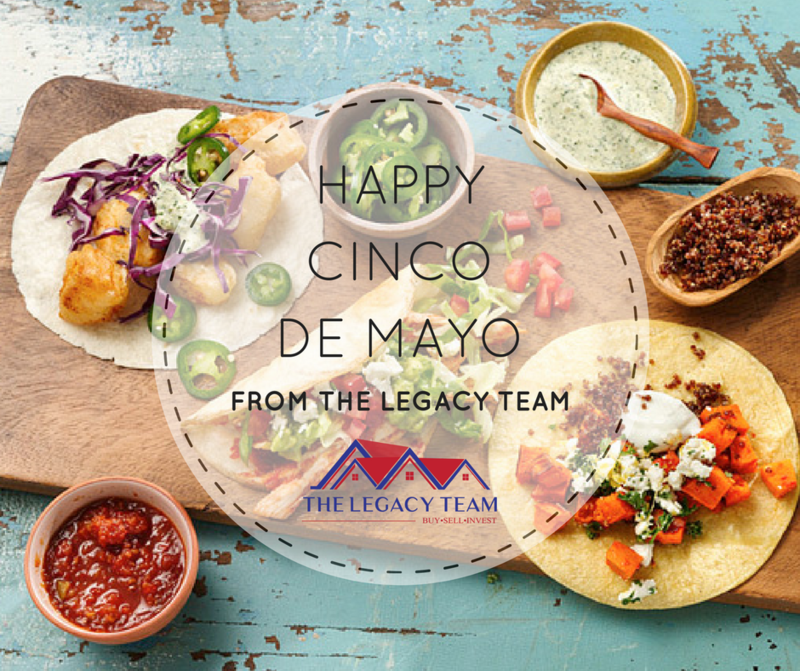 Hope everyone has a great Cinco De Mayo! !